In the wake of the recent #MeToo India movement, Silicon Valley-based bot and messaging platform Gupshup on Tuesday launched a chatbot called ‘Shakti’ to help women in India find a voice against sexual harassment. Chatbot Shakti will help guide women on necessary measures that could be taken during an unfortunate event of harassment along with the details of relevant authorities they can reach out to. It can be used by people to understand what constitutes sexual harassment, details that a survivor should keep ready to report an unfortunate incident, who in the organisation should the incident be reported to and the contact details of the concerned authorities to whom a formal complaint can be made. “It is encouraging to see courageous women from a cross-section of industries raise their voice against workplace harassment. We feel technology can play a role in offering information that many survivors seek, when something like this happens,” Anindita Guha, Head of Product and Product Marketing, Gupshup said in a statement. The bot is available 24×7 and can be accessed by logging into one’s Facebook account and sending a message to the page “MeToo India”. “With Shakti, our aim is to offer a confidential resource to those who want to raise their voice against such harassment but do not know how to go about it,” Guha added. The #MeToo movement, which began in the US over a year ago in response to accusations of sexual harassment and abuse by powerful men in the entertainment industry, gained traction in India late September after actress Tanushree Dutta accused Nana Patekar of inappropriate behaviour on the sets of a film they were shooting in 2008. 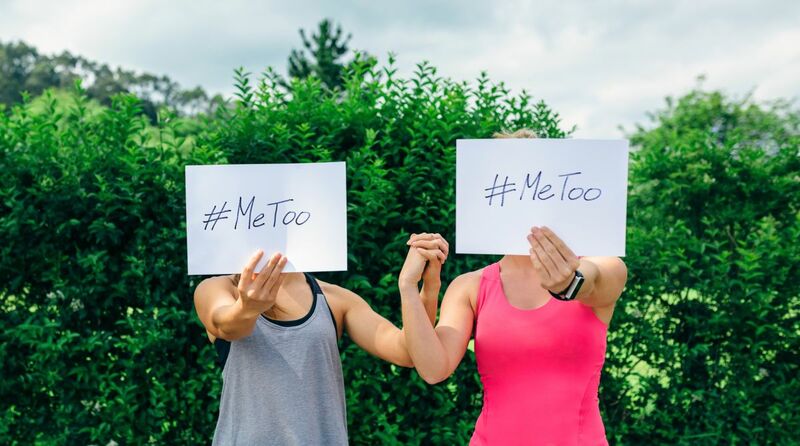 Since then, the hashtag has become a rallying cry against sexual harassment, with multiple women coming out with their #MeToo stories on various social media platforms.